In typical LITC obsessive list-making fashion I’ve decided to compile a list of my Top 20 Bands of all time. I must admit that this list is prone to change, whether it be in order or in composition (perhaps in the coming years more recent groups like Frightened Rabbit, Grizzly Bear and Deerhunter might make their way on or classics that have been in my rotation for most if not all of my life will sneak in like Starflyer 59, Nirvana, The Rolling Stones and The Smashing Pumpkins). 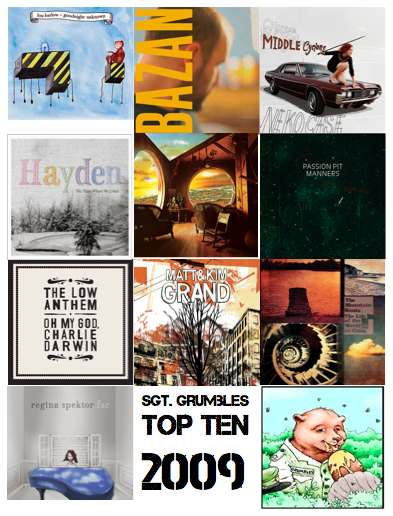 I’ll probably modify this list with my ever-changing taste and an ever-growing musical collection, but I will say that the bulk of this list has remained rather consistent over the last few years. I’ve decided instead of one massive post to split it up into groups of two. Perhaps you’ve not really given some of these groups a fair listen, or perhaps this will encourage you to give them another shot. So without further ado, I give you 20 and 19. This group, borne from the ashes of Spacemen 3 in 1990-1, consists primarily of Jason Pierce (J. Spaceman) and his inability to stop creating good music. From space rock to gospel, Spiritualized have been a mainstay of English music for two decades, while their commercial success has yet to match their commercial success. Annette first turned me onto this band in 2006 (very late in the game) and I can’t get enough. 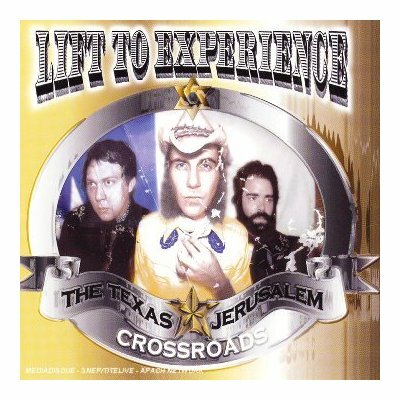 Their 2008 record Songs in A & E can found among my Top 50 Albums. Might I also suggest 1997’s Ladies and Gentlemen We are Floating in Space, which was narrowly edged out of my Top 50 Albums in a move I’m not entirely confident in. Lou Barlow is an amazing songwriter and over the last 20+ years he has certainly spread his influence through Dinosaur Jr., Sebadoh, Sentridoh, The Folk Implosion and his recent solo career. 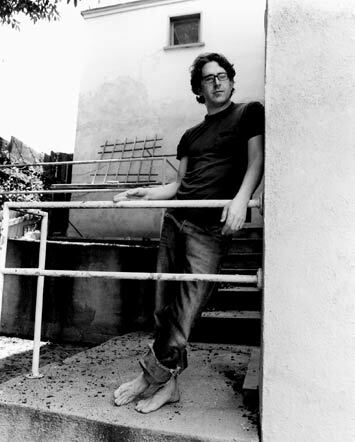 As mentioned before, Greg first turned me on to Lou Barlow. Read more about him (and take a look at list of Greg and my ‘Top 30 Lou Barlow Songs‘) in this post. His amazing record with Sebadoh III (1991) is featured among my Top 50 Albums. 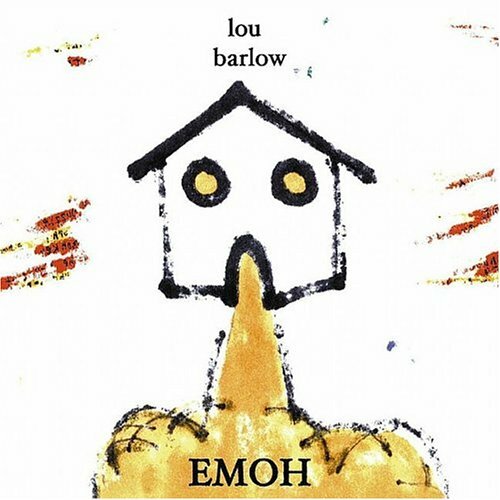 While I have already noted the subjectivity of some of my rankings, I must point out that [in error] I omitted Lou Barlow’s Emoh from out best of the decade list. Shortly after I met Greg, Lou released Emoh and Greg the ‘Band Evangelist‘ went about formally introducing me to the Gospel of Lou Barlow. Since then, Lou’s various incarnations—Dinosaur Jr., Sebadoh (and Sentridoh to a lesser extent), The Folk Implosion, solo Lou Barlow—have occupied a place both deep in my heart and oft played in my music library. Lou Barlow, on top of the whole lo-fi signature, is a great songwriter. His music is intensely personal and honest in a Neil Young and Elliott Smith sort of way. On top of both the lo-fi signature and the songwriting, Lou is extremely musically creative – his recent use of more complex musical arrangements always catches me off-guard. So if I could add another album to my list of favourite albums of the first decade of the 21st century I would most certainly add Emoh (and it would occupy a spot in the top ten). I mean, who else could cover Ratt so well? And here’s Lou Barlow’s ‘vast and confusing website‘ to keep yourself well-occupied for 30-120 minutes.